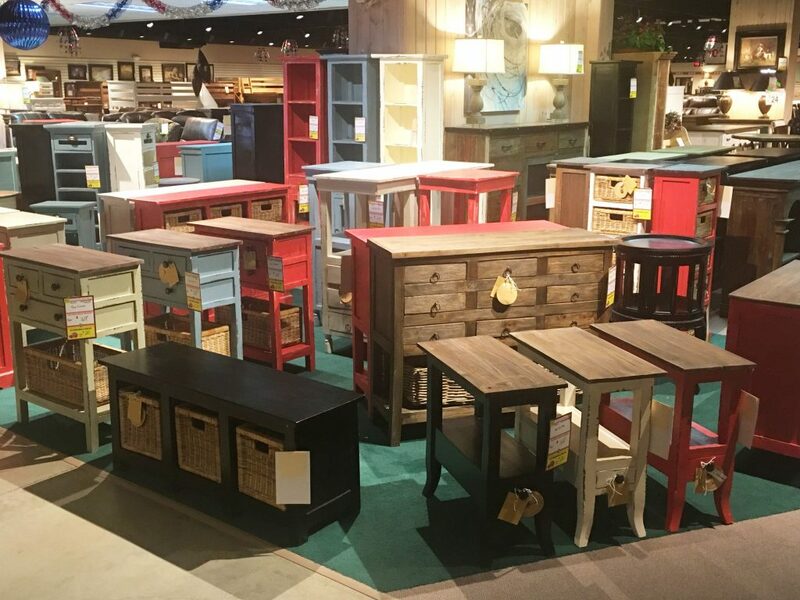 Kutter’s presents a wide variety of accent pieces to finish off any room including fun and exciting designs. Express your personality with a splash of color or a much-needed accent to make a house a home. Browse our selection of over 100 Pieces of Accents from all over the world!